In celebration of Veterans Week 2018, Loyola Marymount University’s Veteran Programs office organized a week of activities to honor, celebrate and create awareness of those students and alumni on campus who are veterans. Here we spotlight the veterans from Seaver College. Thank you for your service! You enrich our community with your experience and insight! Kalo Abban joined the U.S. Air Force in 2008 at the age of twenty-two. He received his MOS and became a 2A553B Integrated Avionics Systems (Heavy) Journeyman, Instrument and Flight Controls. After completing his four years of service, Kalo transitioned back into full-time work for an aerospace company and for a short time took courses at Chapman University. 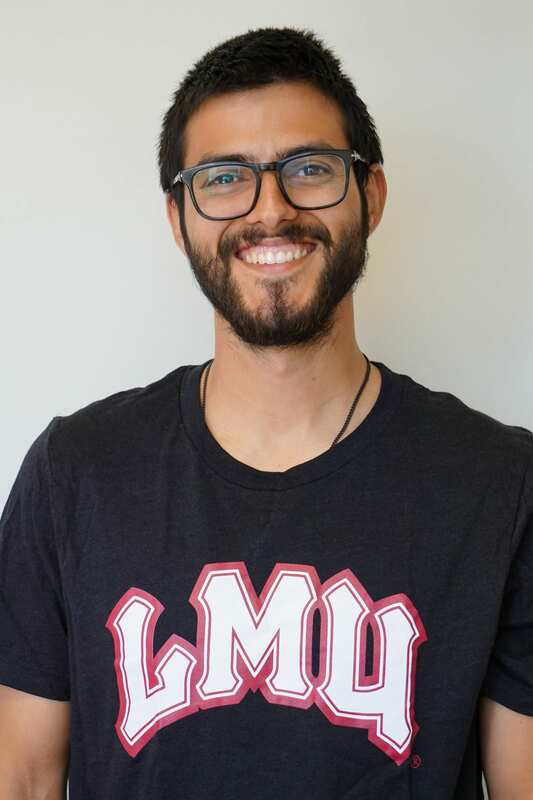 Kalo joined the LMU community in spring 2017 majoring in Mathematics. He keeps himself busy with academics while also working full time at Honeywell as a Lead Engineering Tech, where he performs tests on manufactured aircraft parts and assists engineers with developmental testing. After LMU, he plans to continue working for Honeywell Aerospace while exploring career options that would better utilize his degree in Mathematics. Mark Powers was eighteen years old when he joined the U.S. Navy in 2012 as a Cryptologic Technician Technical (CTT). After multiple conversations with his father, while he was in high school about joining the military, he committed to serving his country for the next four years. After his service, Mark transitioned back to civilian life by attending San Diego Mesa College and Orange Coast College all while working as a salesman at Petco. 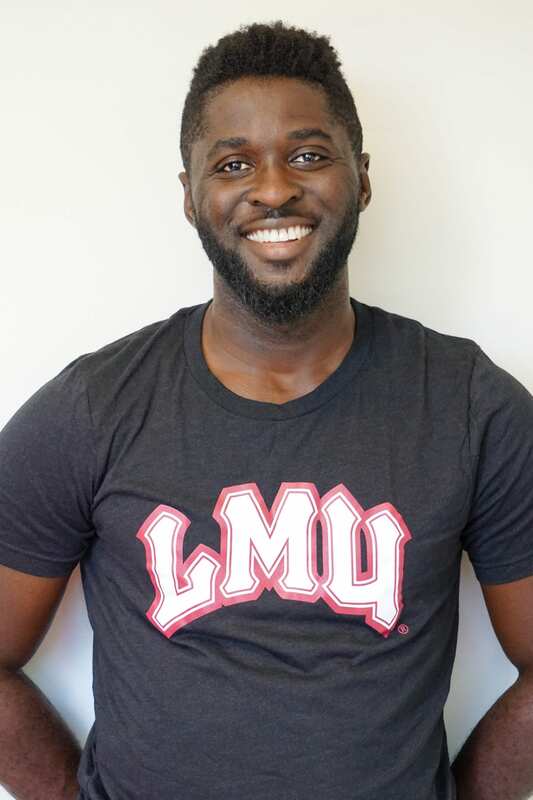 Upon completion of his coursework at a community college, he transferred to LMU in 2018, to study Electrical Engineering. 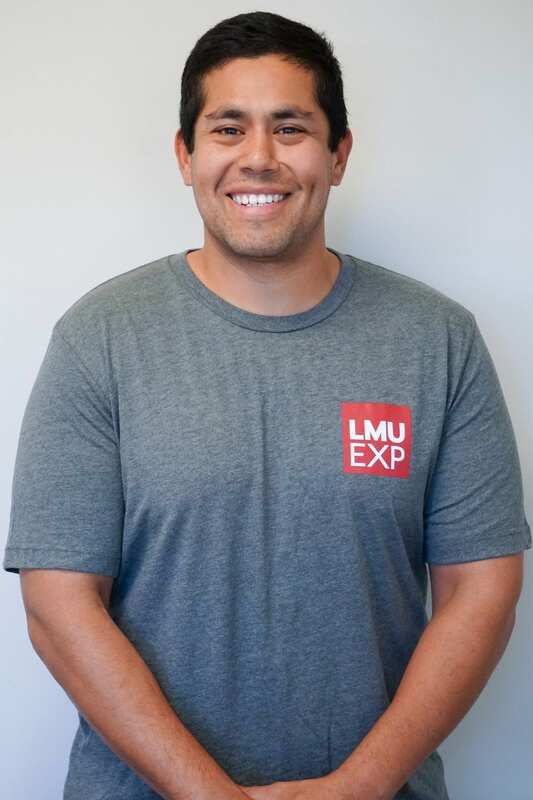 Mark immediately connected with the Student Veterans Organization and is excited to explore all that LMU has to offer. After LMU, Mark plans to attend law school where he hopes to become a patent attorney who focuses on criminal law. Oscar Repreza listed with the U.S. Marine Corps as part of the infantry in 2005 at the age of eighteen. He soon rose to become the team leader for a machine gun team, and then later became a squad leader. While being a machine gunner allowed him more freedom in comparison to other infantry jobs, it also came with a heavy cost, literally. Oscar completed four years of service and then spent the next couple of years working for a telecommunications company. Living in Wichita , Kansas, he began taking courses at a community college before transferring to LMU to study biology. Oscar is currently involved with the Center for Urban Resilience (CURes) and is assisting in the field methodology for a study of the Ballona freshwater marsh. After LMU, Oscar would like to study Wildlife Biology at the University of Alaska and eventually work for the National Park Service.